Do You Need A Granny Flat? Which Roof Type Would You Like? Build it Yourself & Save..! Construction assistance to get you to lock up. 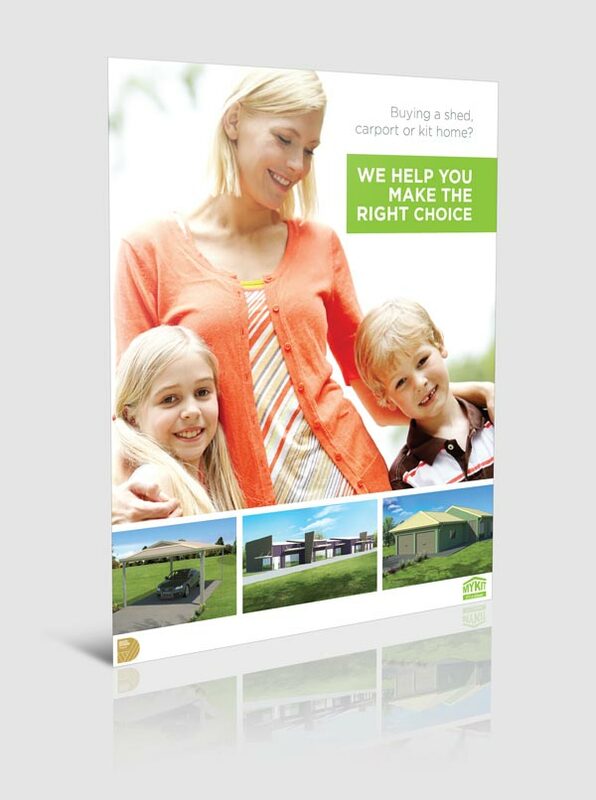 What Size Granny Flat Are You Looking For? This quaint 1 x bedroom, 1 x bathroom Granny Flat is the perfect solution for a low cost and low maintenance housing solution. Not quite what you’re looking for? Why not get one tailor-designed to suit your exact needs! 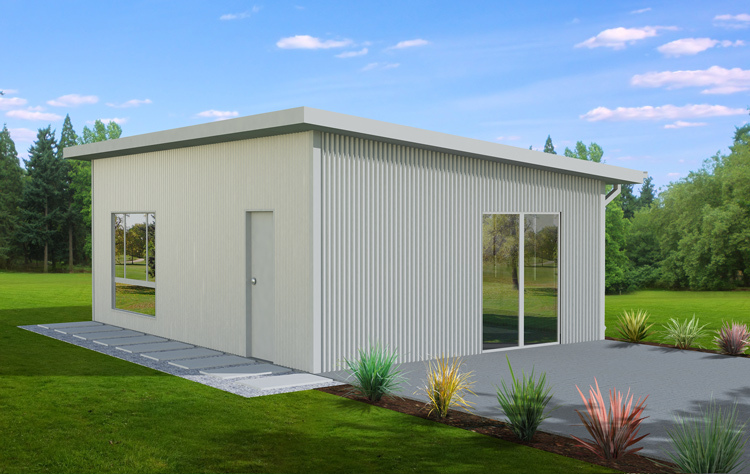 At 60sqm the Harlow comes in both 1 and 2 bedroom floor plan options for either a second sleeping area or home office. Not quite what you need? Why not get one tailor-designed for your exact purpose! The Garland 70sqm Granny Flat is a two bedroom, or 1 + office arrangement. You can either have both rooms at opposite ends of the flat to create a longer living area or, combined both rooms at one end to give you more space at the entrance of the design. The Fontaine at 80sqm gives you a little more room to play with. Option A gives you two nice sized rooms (or 1 + office), while Option B gives you the addition of a laundry. Making this design fully self-sufficient, free standing dwelling. Not quite the plan you had in mind? No worries! 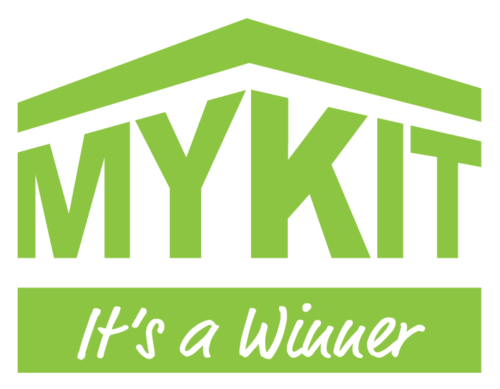 Every MyKit Granny Flat is tailor-made so you can change any design to suit your exact needs. The Becall at 90sqm is a great design if you’re looking for comfort. 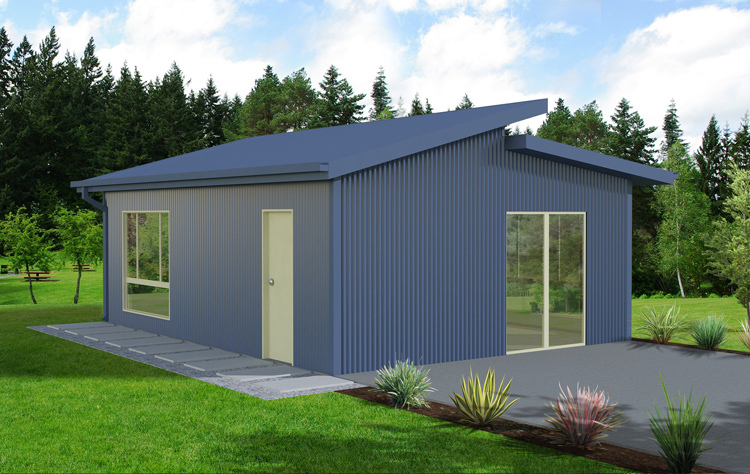 Available in either 2 or 3 bedroom designs, this floor plan includes a laundry meaning it is a fully self-sufficient dwelling. 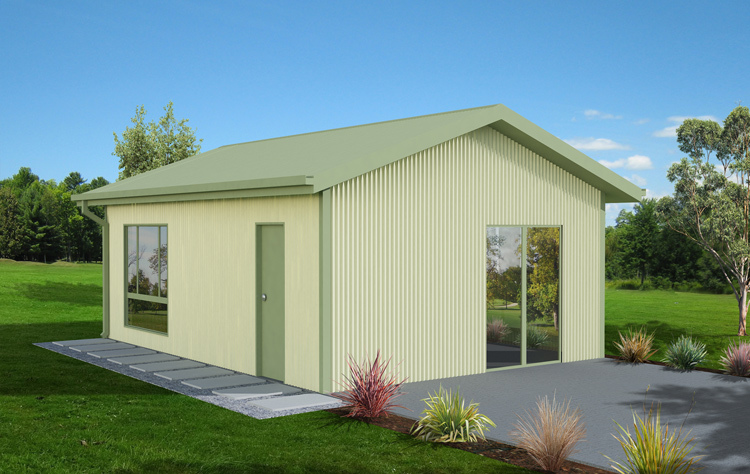 This affordable little beauty on any property is the perfect way to add value to your land. Need something a bit different? Let us design it for you. 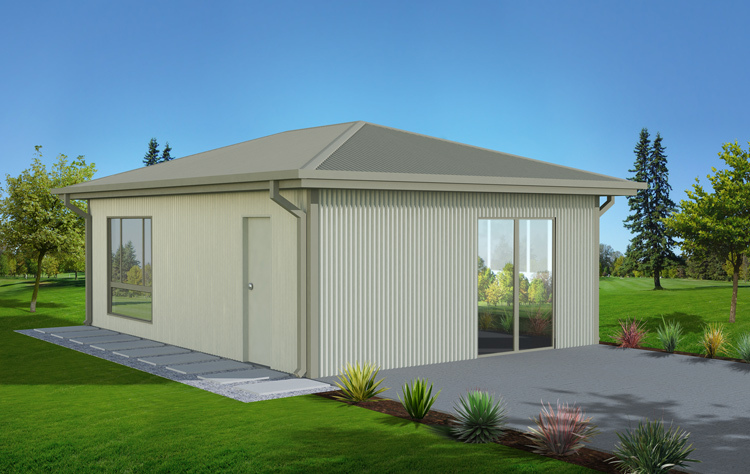 Every MyKit Granny Flat is talior-made, so we can make exactly how you want it! The Crawford at 100sqm really does feel like a home. You have the choice of either 2 or 3 bedrooms to really create the living space you had in mind. Both designs have the addition of a laundry to ensure that the dwelling is fully self-sufficient. A design like the Crawford at 100sqm gives you a comfortable arrangement either as primary or secondary dwelling which will only create value to any property. Need some changes made? No problem. 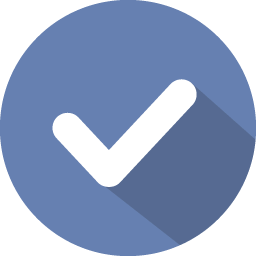 We’re designer and engineers at MyKit so we can create it just how you like it!